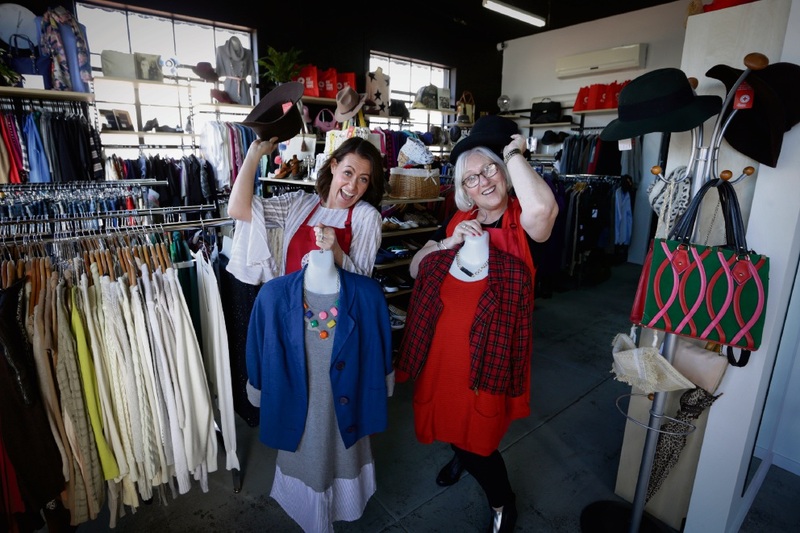 MT Hawthorn’s Red Cross op-shop will remain after an application to replace it with a petrol station was rejected. City of Vincent councillors made their objections to the application clear on June 27, when it was unanimously refused. It was proposed the building at 211 Scarborough Beach Road would be demolished and a petrol station with four petrol bowsers and eight refuelling bays, a convenience store and four on-site parking bays take its place. The existing building had been vacant from 2015 until about four weeks ago when the op-shop opened for business, boasting the first drive-through drop-off in the area. Throughout the years, the site had been used as a mechanical workshop, retail outlet and eating house. Mayor Emma Cole said there were “strong, numerous grounds for refusal”. “There was an application for a car wash first, then a petrol station; we hope this decision brings an end to these applications,” she said. A Red Cross spokeswoman said it would be business as usual at the shop. “We’re pleased to continue operating at Mt Hawthorn and we look forward to strengthening our connections with the local community,” she said.